This 2011 Fleetwood Park Model is ready for your recreational/vacation enjoyment. 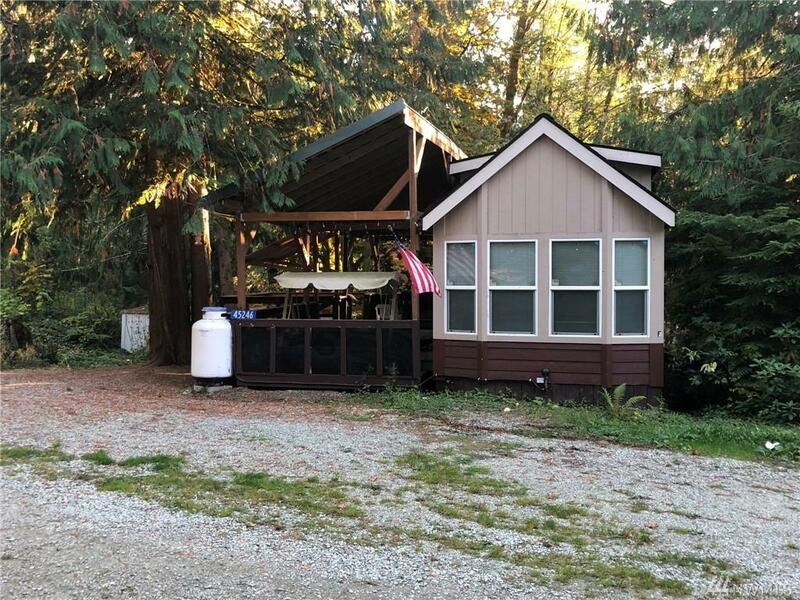 It's a cozy 1 bedroom with loft, full bath and full size appliances. There is a fire pit and plenty of parking. A metal roof is used on the covered deck; spacious for entertaining and barbeque area. 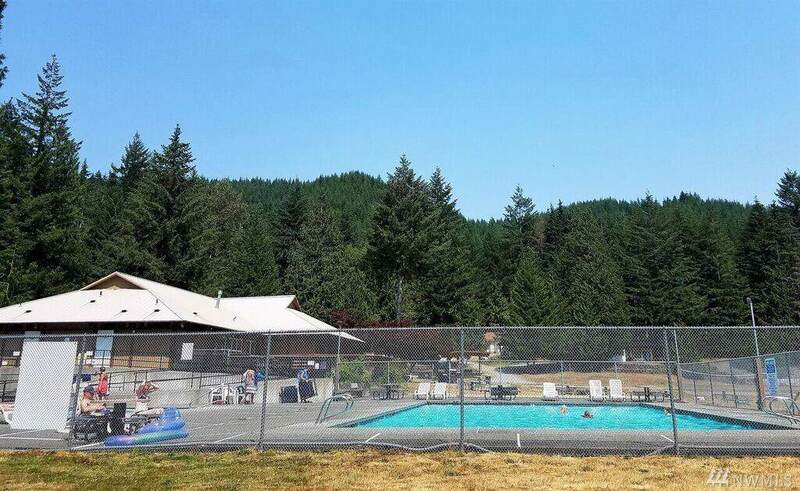 The comfort station is conveniently located just 1 lot over and the property is just up the hill from the lake. 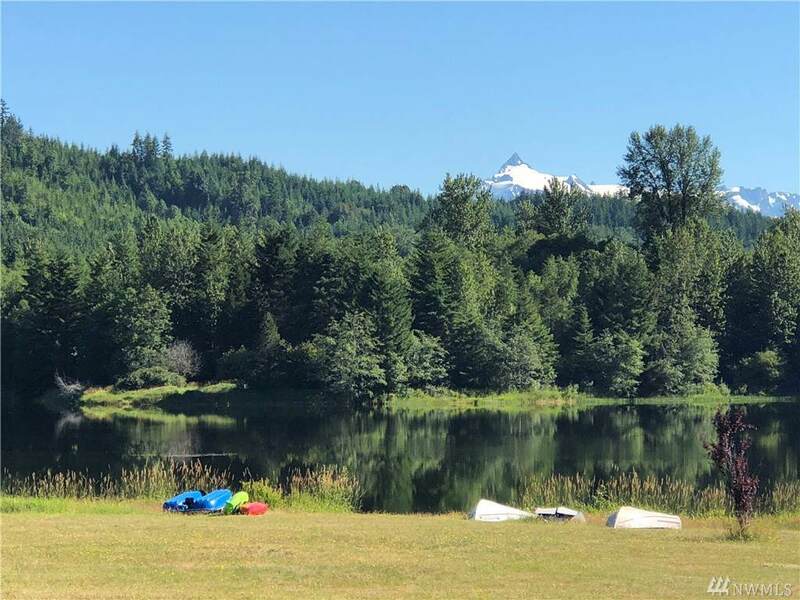 Lake Tyee is a gated recreational community with any 210 days use in a calendar year. Dues are $159/mo.